Ari, Pip, and Kira are the first to hear the news! 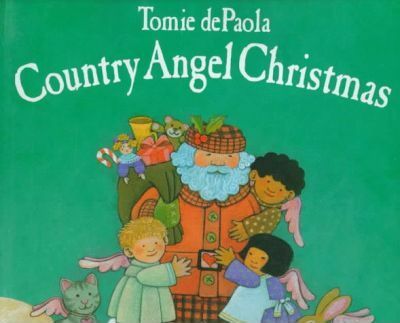 St. Nicholas wants the Country Angels to plan the Christmas celebration for all of Heaven. They can't wait to get started.